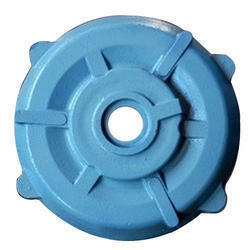 Leading Manufacturer of motor body end cover from Rajkot. We are one of the leading manufacturer and supplier Motor Body End Cover to our clients. Owing to their resistance to corrosion, compact design, and durable construction, the rendered Motor Body End Cover is highly demanded. For meeting the precise needs of our clients, we render motor cover in various sizes, shapes, and dimensions and at affordable prices to our valuable clients. Looking for Motor Body End Cover ?